Broadway's Tony Award-winning musical and Canada's treasure arrives in London — and now you can be part of it! On Thursday, May 9, join York University for an exclusive evening to see the award-winning musical Come From Away during its run in the West End at London's Phoenix Theatre. Created and written by York University alumni David Hein (BFA ’97) and Irene Sankoff (BA ’99), and co-produced by Natalie Bartello (BFA ’04), Come From Away continues to take audiences by storm and was recently nominated for nine Olivier Awards including Best New Musical. Watch David and Irene talk with us about the making of Come From Away. Limited tickets available and allocated on a first come, first served basis. Markham Public Library and York University invite you to the Scholars Hub Speaker Series. The partnership brings some of York’s top academic minds to York Region. The winter 2018 series, titled "School of Thought," features talks by academics and researchers from the faculties of Health, Science, LA&PS, Osgoode and Schulich. This session will examine how taxes impact our day-to-day decisions, and how we can incorporate taxes to improve our decisions such as when we pay our bills; how we make charitable contributions; whether we paydown mortgage or contribute to RRSP; whether we should save inside RRSPs or TFSAs; where we should withdraw first at retirement (from RRSP, TFSA or non-registered savings); how we can effectively split investment income and pension income between spouses; and how we can incorporate taxes in planning for divorce settlements. This non-technical session will offer a primer on tax planning for people in all demographic groups. This unique partnership is part of York University’s goals for community engagement and reputation-building, with a unique collaboration that invites alumni, students and their families, and the public to engage in meaningful talks and discussions. All Canada University Events invites you to join your fellow Canadians for Happy Hour - an afternoon of relaxation, fun and meeting other alumni at Ella's Wood Fired Pizza. Directions: Closest metro is Gallery Place on the red line. Take the 9th Street exit and at the top of the escalator turn right (Ella's is right across the street from Gallery Place Metro). Metro :Closest metro is Cleveland Metro on the red line. Take the West Side Exit for Connecticut Avenue (Left hand side). 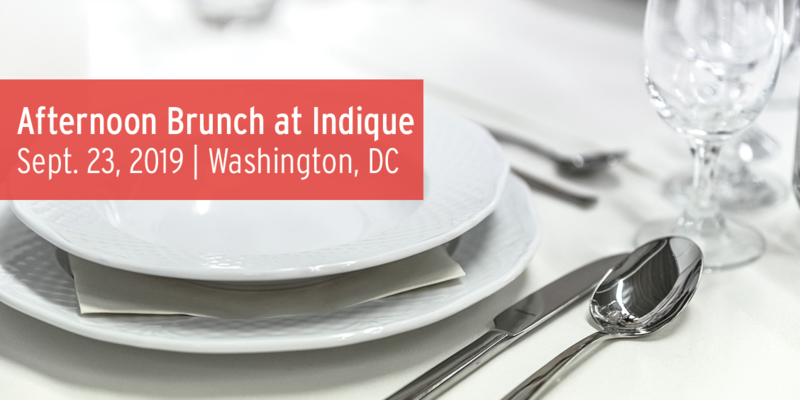 Due to restaurant’s limited space of 25 guests, early registration is preferred. Please Note: Arrivals appreciated promptly at 12:45pm. 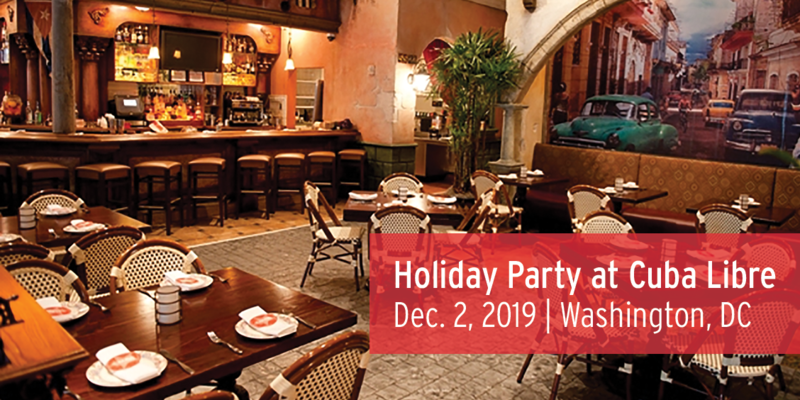 Please join us for All Canada University holiday luncheon at Cuba Libre Restaurant. Cost: $37 per person, children welcome. Cost includes tax/gratuity/one glass of Agua Fresca. Please RSVP Deepak Malhotra RSVP BY December 2, 2019.